Lucy founded SLV in 2010 and has since continued to be responsible for the vision, strategy and progression of the Mental Health Placements. Lucy graduated with a degree in Psychology and has over ten years experience working in the Mental Health Sector in the UK, Sri Lanka, India & Indonesia. Lucy’s journey in Mental Health began in 2005, when aged 18 she travelled to Sri Lanka to volunteer for the first time. Arriving in Sri Lanka just days after the Boxing Day Tsunami gave Lucy her first experience of working with communities affected by mass trauma. After returning to the UK, Lucy completed her Psychology (Bsc, Hons) degree at the University of Manchester and began working as a Health Care Assistant in NHS Psychiatric hospitals whilst also volunteering for a range of Mental Health organisations throughout the UK. 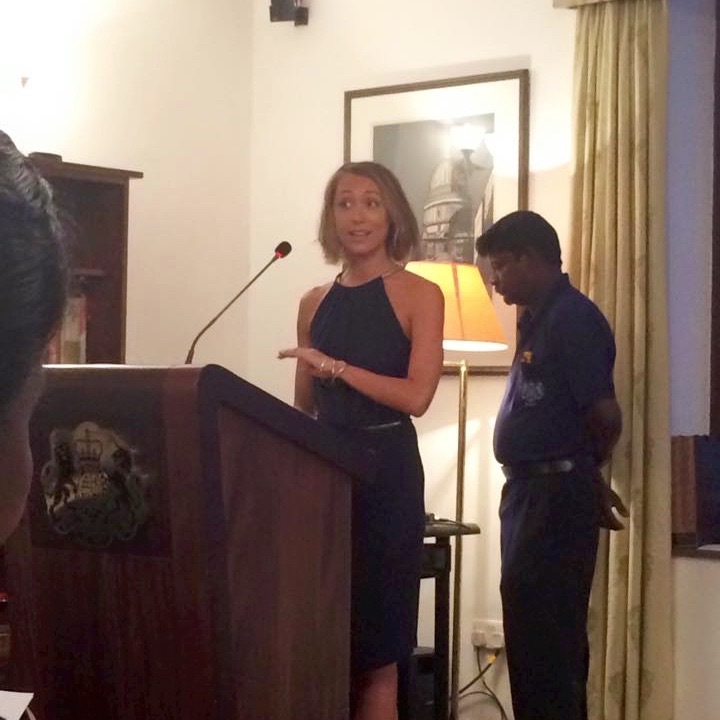 In 2010 Lucy headed back to Sri Lanka, this time joined with friends, who were also experienced Psychology Graduates. Together they worked with the Sri Lankan social workers Lucy had met in 2005 to provide support to social initiatives that were struggling due to lack of resources. The success of this first ever Sri Lanka trip was obvious to all who took part and as a result, word began to spread. More and more psychology students and graduates started to enquire about how to get involved, so in 2010 Lucy formalised her initiative by creating the volunteer organisation SL Volunteers, now SLV Global, and the Mental Health Placements were born. The connections she made with Sri Lanka residents in Sri Lanka in 2004 are now some of her best friends including Ms Yasintha Rathanayke and Mr Neil, who are now full time Project Managers in Sri Lanka and the projects they started that first year in Sri Lanka are still going strong. 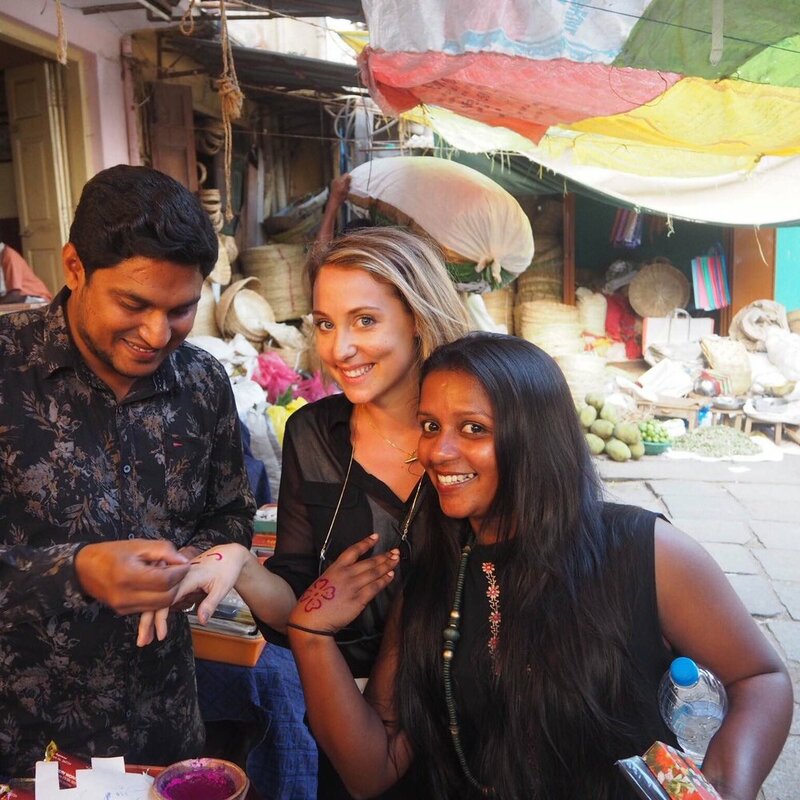 More recently Lucy travelled to Bali and India to set up the new placements there. 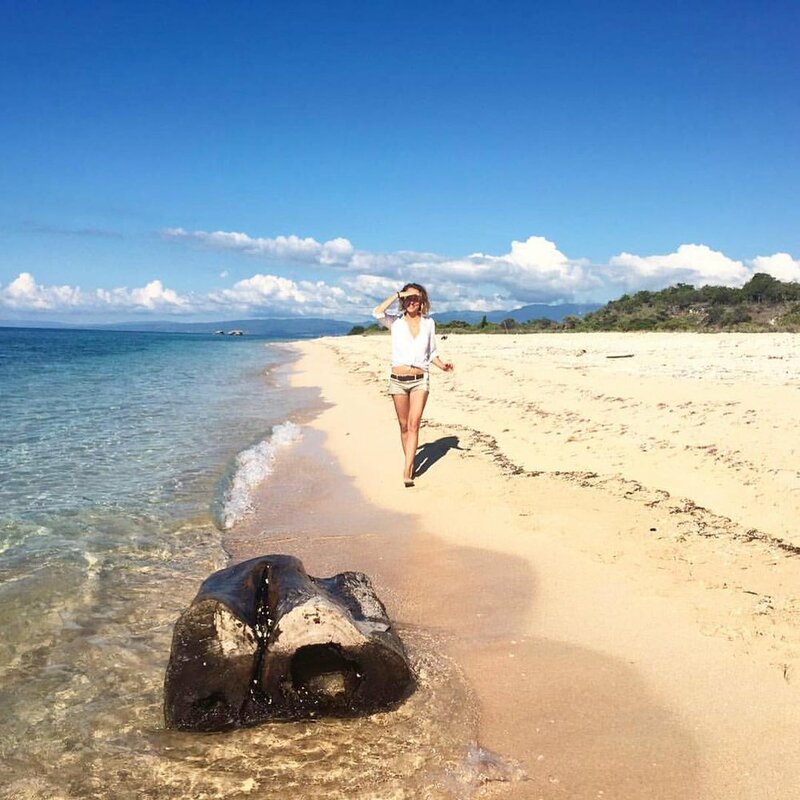 Lucy currently splits her time between London, Bali, India and Sri Lanka. "SL Volunteers" is now "SLV.Global"